Aside from our celebrations, we’ve got a race to preview in Azerbaijan this weekend and if the last 2 races there are anything to go by, we should be in for an action packed one! The race at the Baku City Circuit has thrown curveballs at us for the 3 years it’s been on the calendar and have been the only races in the last 3 season where a driver from outside the top 3 teams has made it onto the podium, and both of those drivers (Perez & Stroll) just happen to make up the Racing Point team this year, so could it happen again? 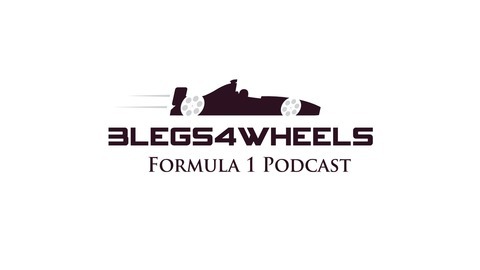 Also on the show this week there’s a few bits of news from round the F1 paddock, including the rumours that Williams could be in line to be taken over and a driver swap for this year’s 24 hours of Le Mans. 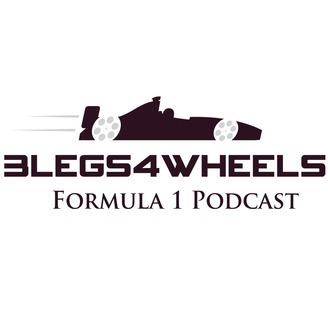 There’s also the usual features with an update on the latest Formula Lee challenge (Baku in the dry in a Force India) a Who’s A Total Shunt and our usual tangents. Also don’t forget to sign up for our league in the official Fantasy F1 game and we’ve got our own predictions league running too that you can take part in. The post Episode 200 – Yes it’s actually Episode 200 appeared first on 3Legs4Wheels.